HumanX 5" CoreFlex Weight Ball by Harbinger at Bodybuilding.com! - Best Prices on HumanX 5" CoreFlex Weight Ball! Core Stabilization and Built-In Back Support! Contoured to Fit the Natural Shape of the Front, Sides and Back! 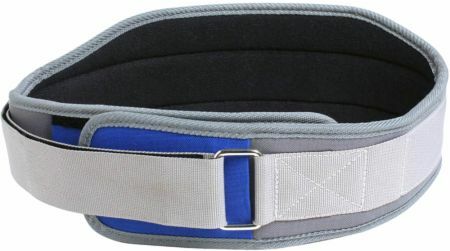 Great belt - comfortable and perfect for helping me get in those heavy lifts.